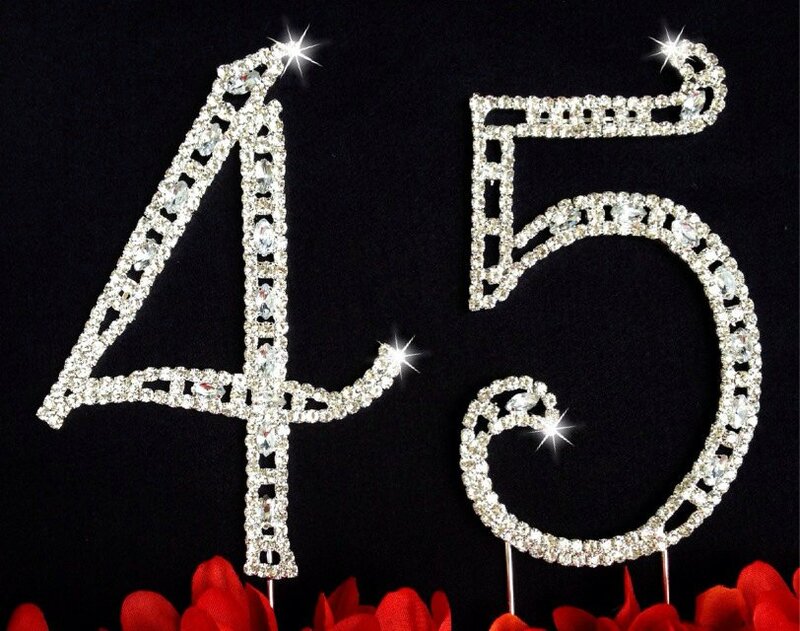 Pack up and Go for 45! To help me “get a grip” I have decided to give myself the gift of travel, adventure and excitement for my birthday. 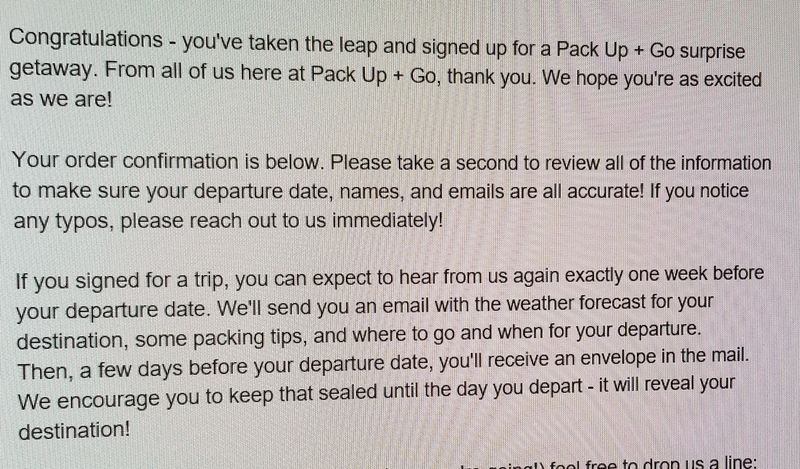 A few years ago, I saw online information about the company “Pack up and Go“. What is Pack up and Go?? Pack Up + Go plans 3-day weekend trips around the United States. All you have to do is tell us your budget and fill out a quick survey. We’ll take care of your travel + accommodation arrangements – all while keeping your destination a surprise. For my birthday I am doing a solo Pack up and Go adventure! I have no idea where I am going and as someone who is a planner there is a sense of anxiety and total excitement not knowing anything about where I will be going in two weeks. (I did pick someplace warm on my survey). I will be sure to write about my solo journey and can’t wait to rip open that envelope at the airport to find out where I am going on my birthday adventure! CHEERS. What an amazing idea! I can’t wait to find out where you are going!!! Awesome Jody!! Enjoy the adventure! !